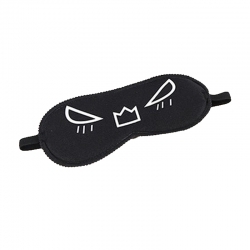 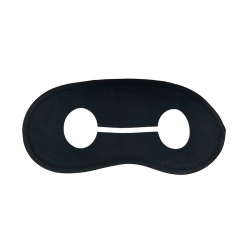 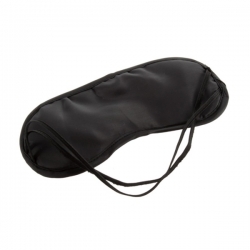 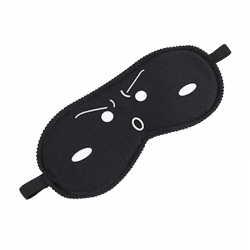 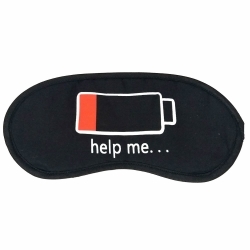 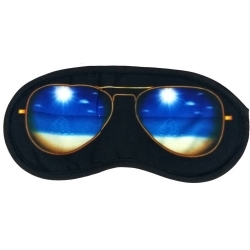 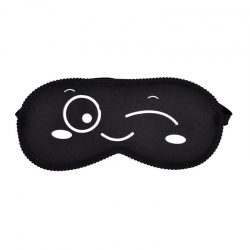 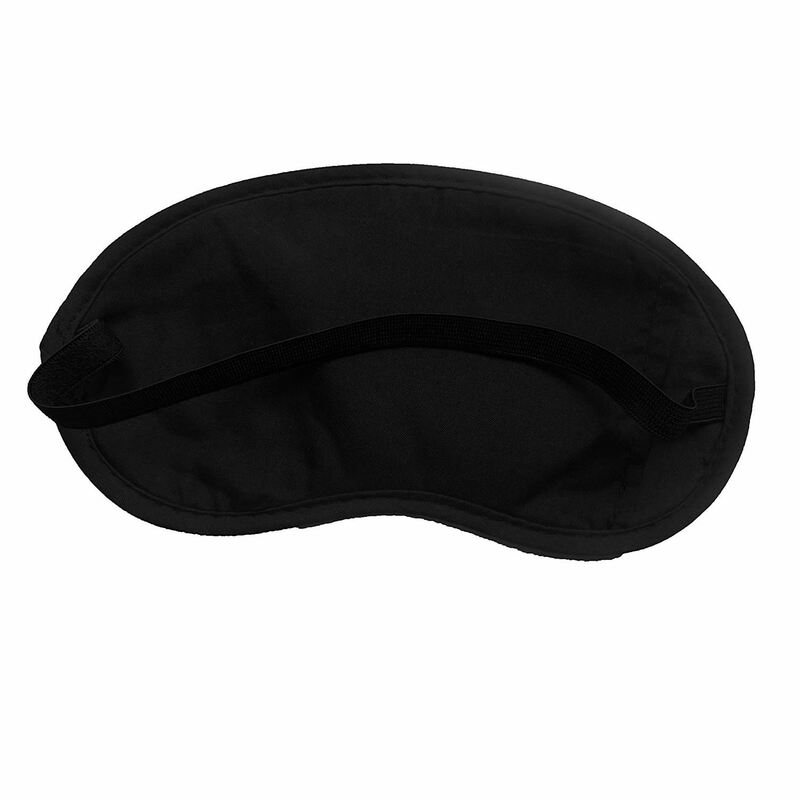 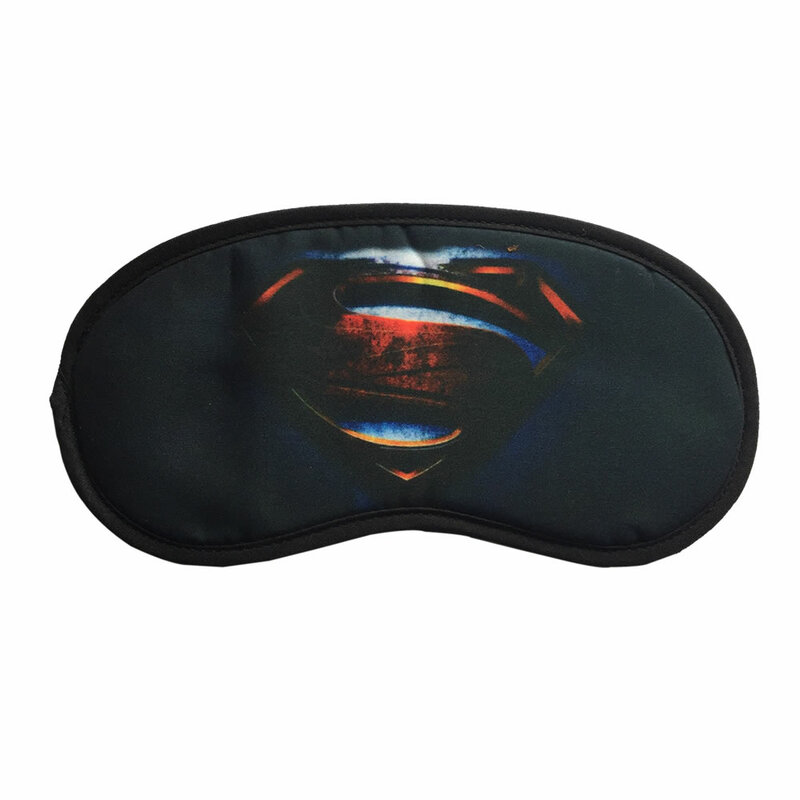 Beautiful shape fashionable eye mask. 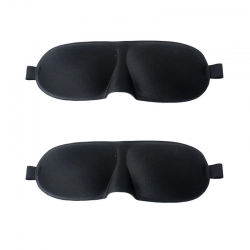 Good shading effect, improve sleep quality. 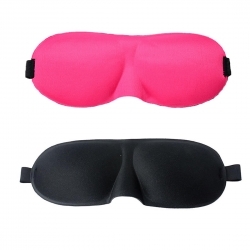 The function is relaxing when you are sleeping or travelling.